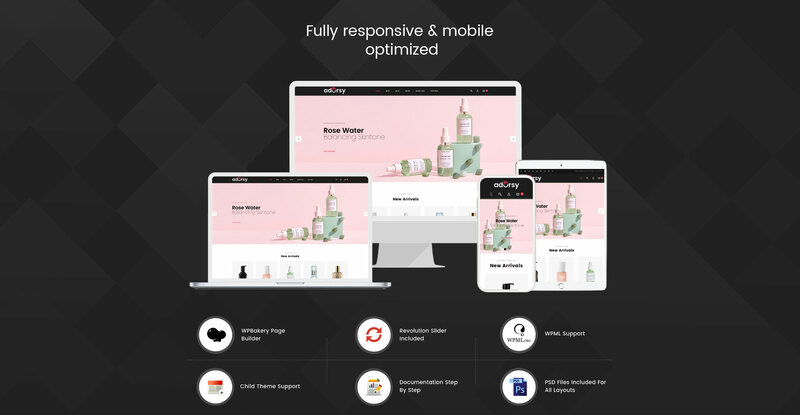 Adorsy theme is a modern and flexible WordPress theme with beautiful typography, interesting use of navigation. Adorsy theme specially created for cosmetic and accessories and women's store. Adorsy theme designed it to make your site prettier and your life easier. 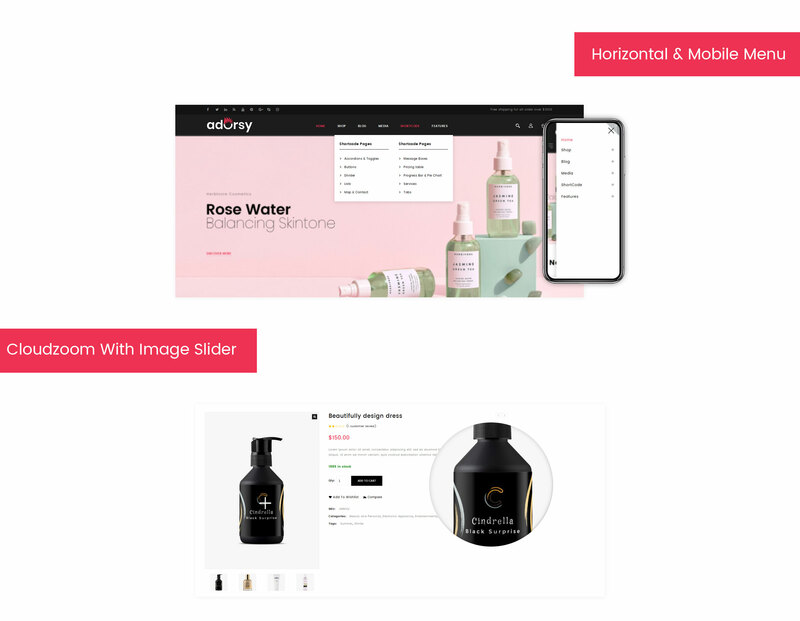 Adorsy theme is compatible with a number of the premium plugin for example WPBakery Page Builder, Revolution Slider etc. All this plugin easy to edit with drag and drop page builder that will help you to create any layout with fast and easy. In Adorsy theme included all featured of theme is supplied with a collection of powerful shortcodes and widgets, for easy use and capacity. 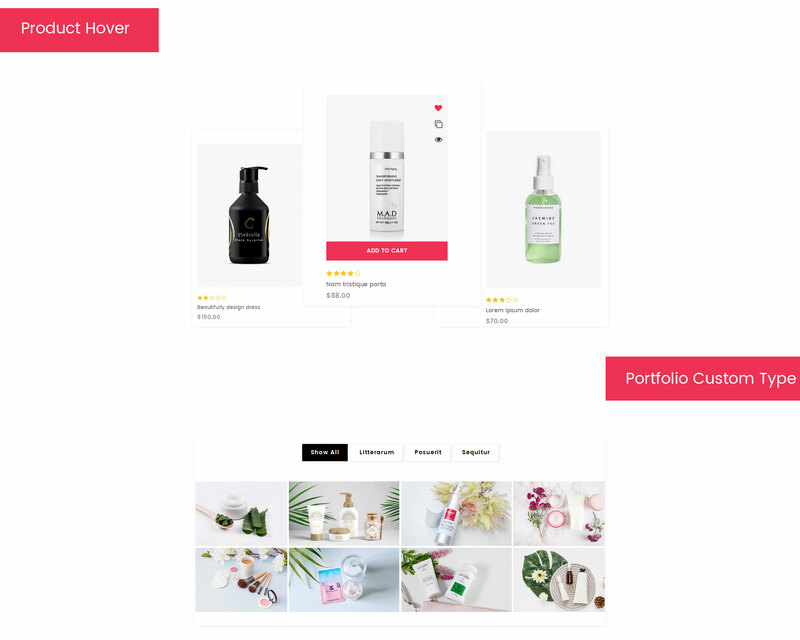 Adorsy theme is packed with a large collection of shop layouts including many products templates and elements.